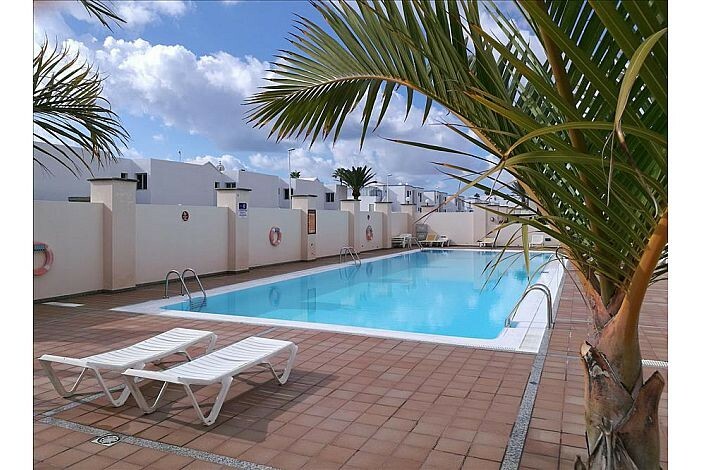 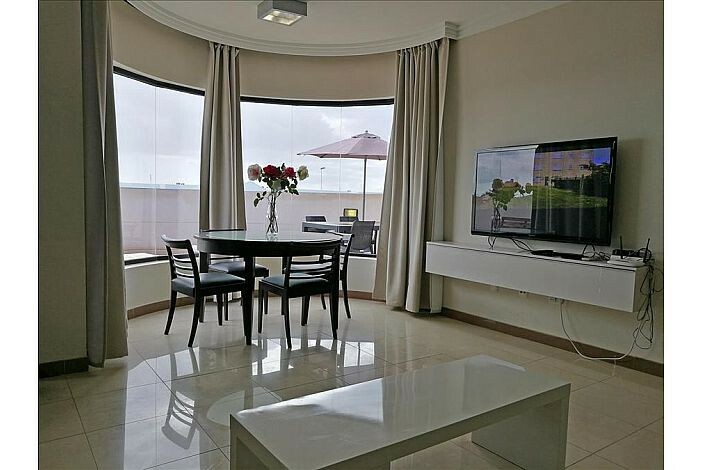 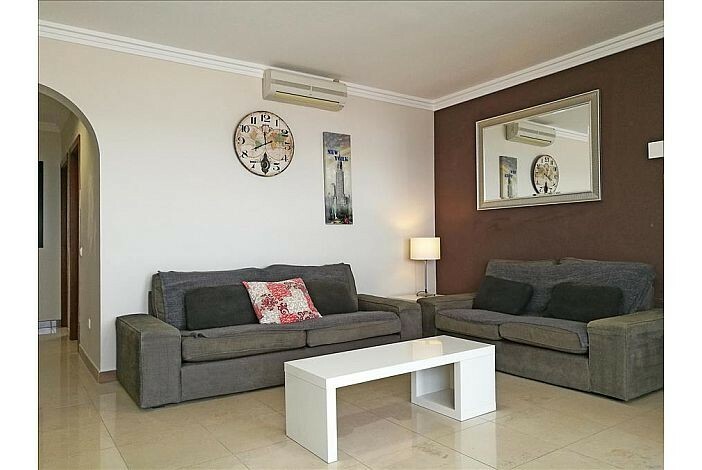 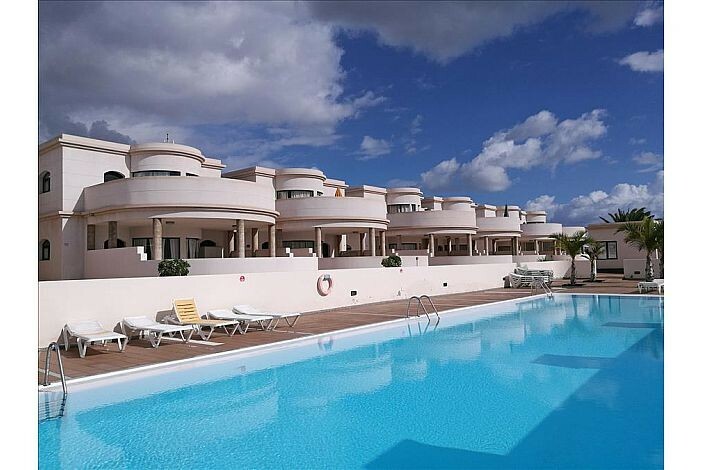 This spacious, modern first floor apartment is set in a lovely complex centrally located in Puerto del Carmen. 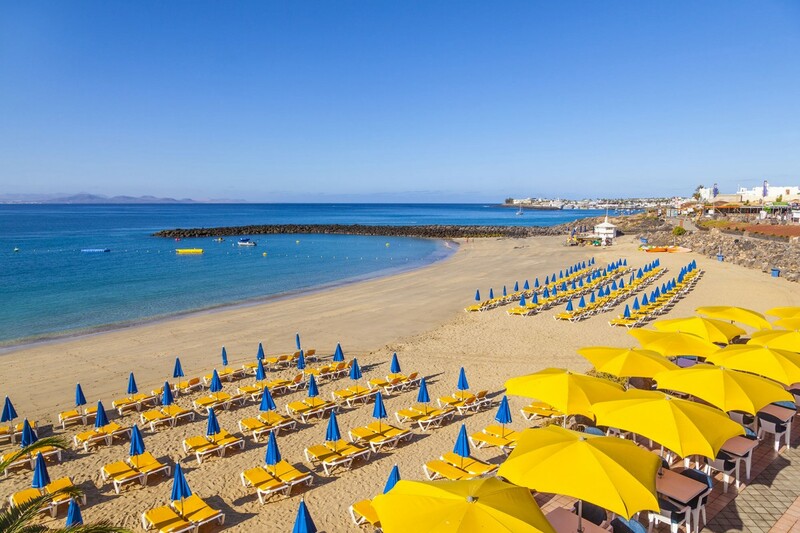 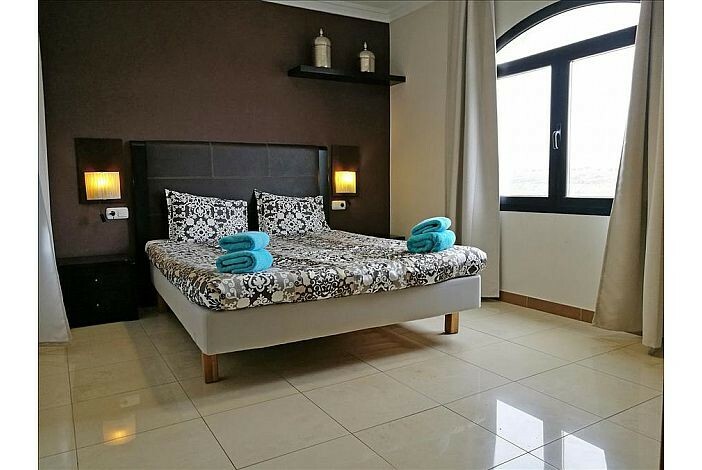 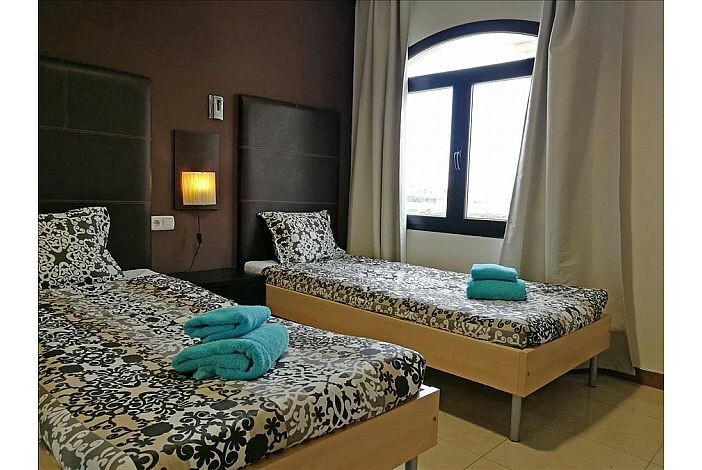 It is the perfect base to soak up the Lanzarote sun within a 5 minute walk to to a huge selection of bars, restaurants and shops on the main Avenida de las Playas. 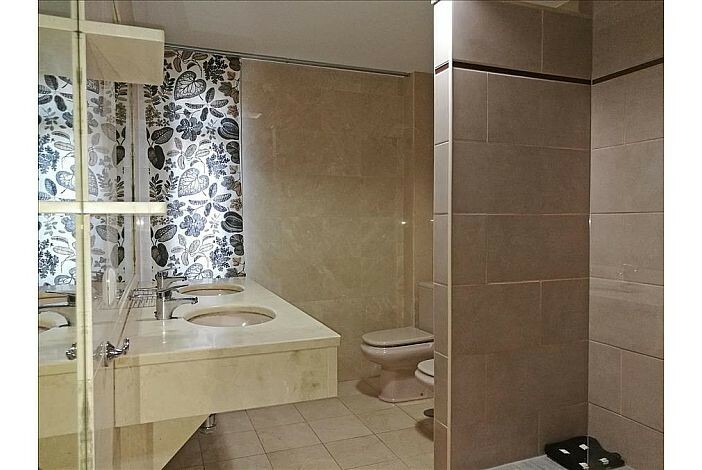 Large walk-in shower, WC, twin washbasins, bidet and vanity mirror. 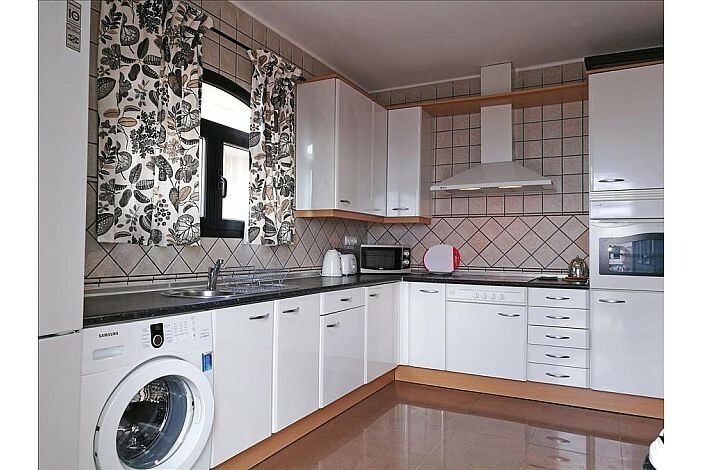 Fully fitted kitchen with electric oven &amp; hob, fridge/freezer, microwave kettle, toaster and washing machine. A spacious and bright open plan living/dining room with two comfortable sofas, a dining table &amp; chairs provides seating for 4.&nbsp; There is a Blue-ray DVD with USB port and a 49" flat screen with satellite TV (English/Irish/German/Spanish channels including BBC1, BBC2, ITV1-4, C4, C5, RTE1 &amp; 2, Sky Sports, Sky Movies etc). 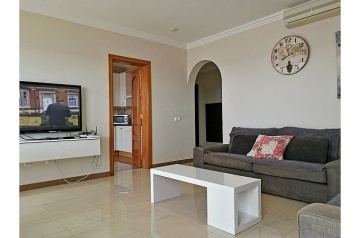 There is also air-conditioning (coin-operated). 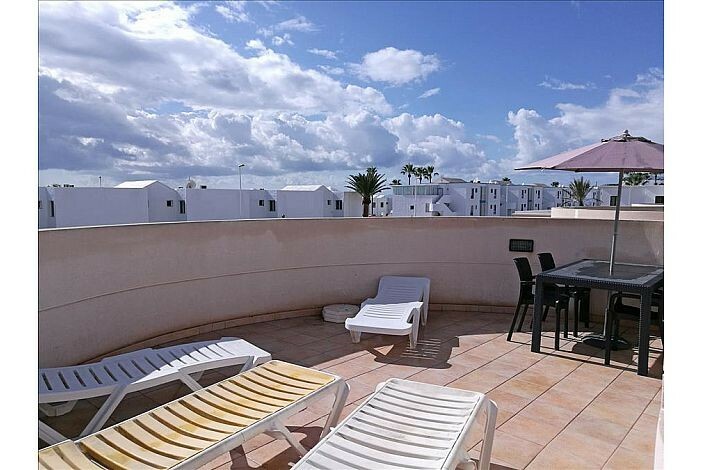 Door leads out onto a large balcony with seating area, sun beds and parasol. 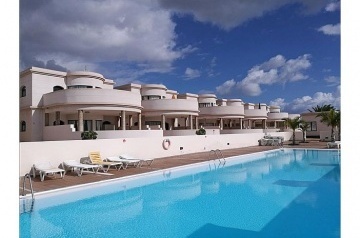 Communal swimming pool and separate childrenÂ´s pool both set within a terraced area with sunbeds. Safety deposit box &amp; washing machine. 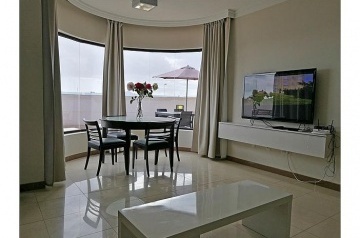 Wifi is provided at no additional cost.